The Research and Advocacy Activity is a great way to spread awareness about an environmental issue. This Activity inspires and empowers a student to find an environmental topic of interest and educate their peers on the subject. 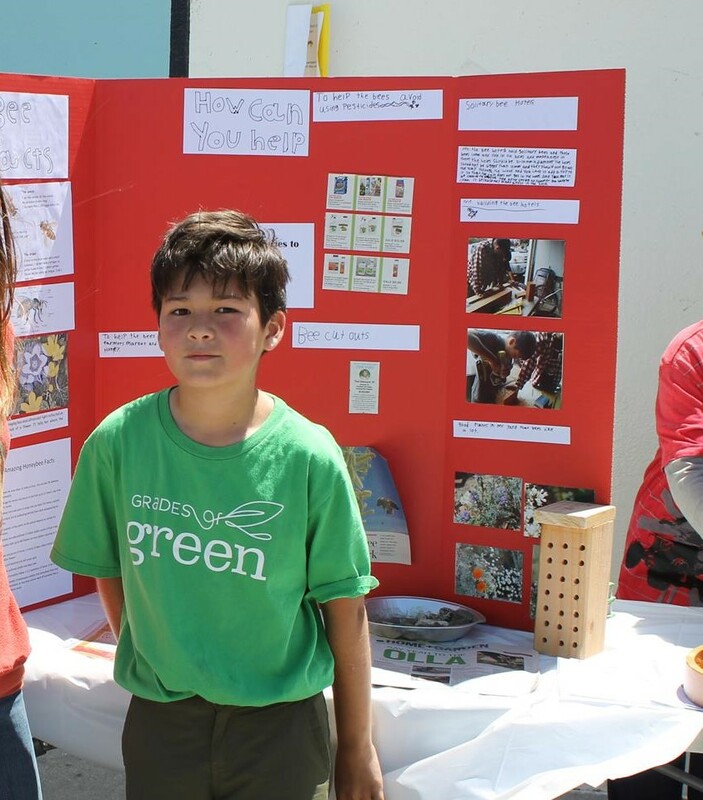 A student can research whichever green topic they are passionate about, and then can advocate for change. As a student, you can make a difference in improving the quality of the environment through advocating for your passion. 0 Responses on Research & Advocacy"